Currently we do not have any lamb for sale. If you would like to be put on our mailing list, we can let you know when some is available. Also, please check back often! 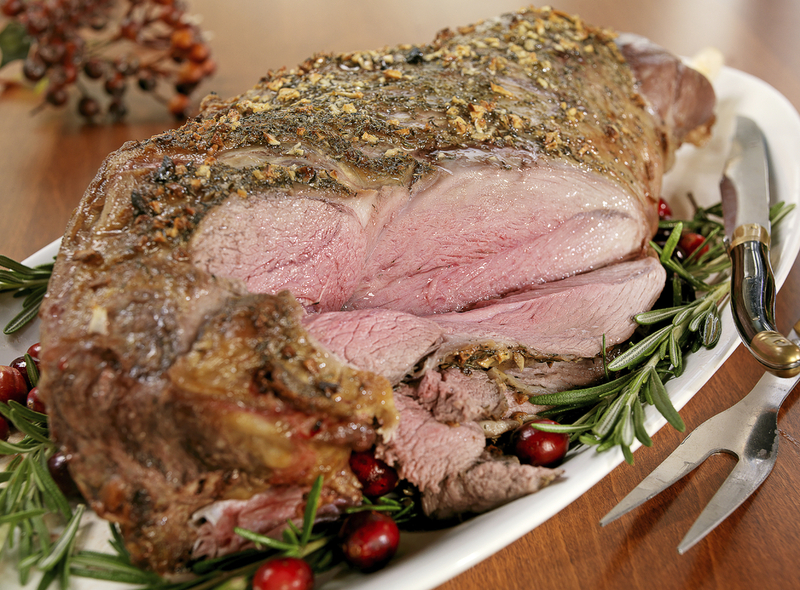 Whether it is a favorite holiday or a Sunday dinner, lamb makes any gathering a very special occasion. We raise our own sheep in the best environment they could have, they are well cared for and loved. 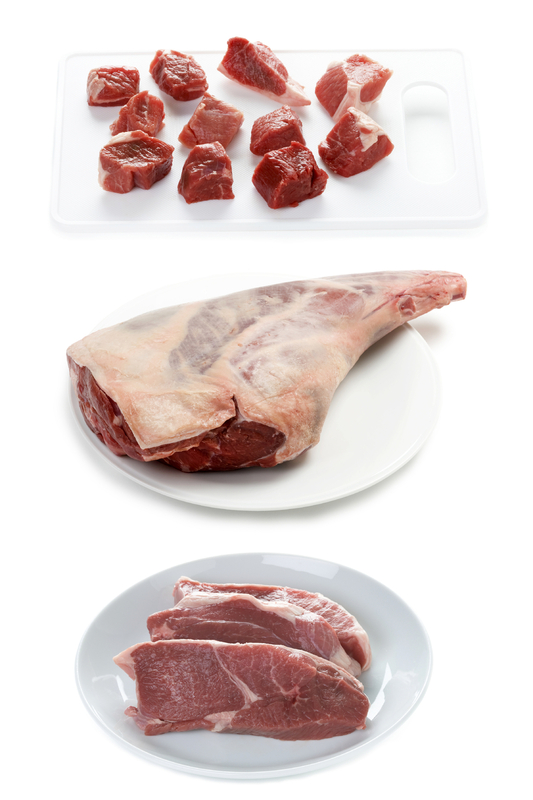 We pride ourselves on supplying our family with only the freshest, most flavorful cuts of meat that are good for you too! 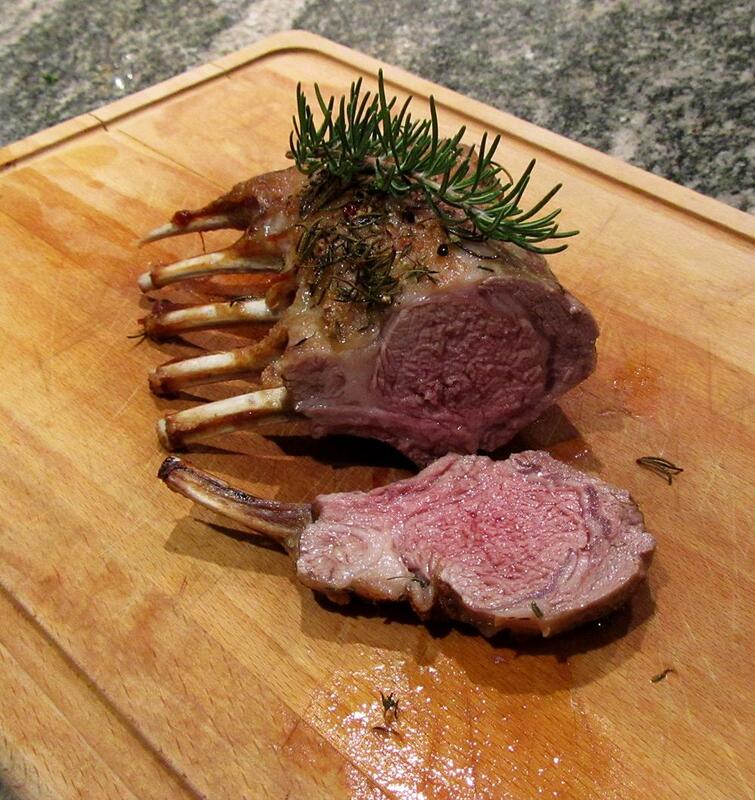 We don't add any by products to any of our farm animals and you can really taste the difference! Please call for lamb prices.